CRAZY DISCOUNT! 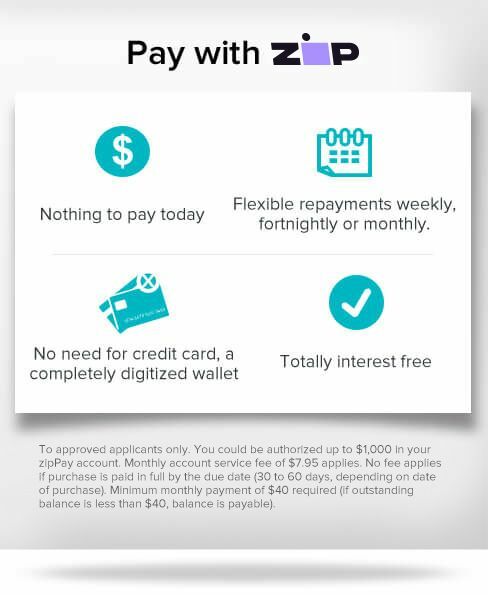 Was: $369.95 Now: $209.96! Residential drainage system is too expensive to consider? 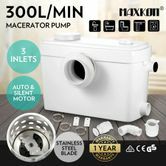 This brand new Macerator Sewage Pump Automatic Flush Activation for Toilet Sink Shower Bathroom will definitely solve your concern. 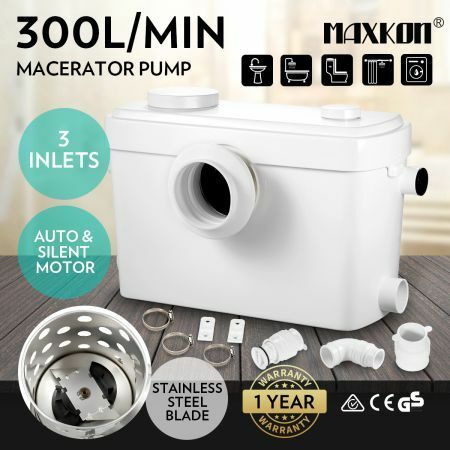 This Sewage Pump comes with 3 inlets which allows you to connect up to 3 sanitary devices altogether, toilet, sink, basin or shower bathroom etc.. This macerator pump operates quietly, generating noise lower than 45 dB(A). You won’t notice, even late at silent night, that it’s working round-the-clock. The sump pump automatically activates flush when waste water hits the start level of 65mm and stop at 35mm. The stainless steel impeller blades chop any solids, making sure that the sewage drained away from your dream house smoothly. Equipped with a power 600W motor, this waste water pump is able to discharge effluent up to 9.5m vertically and 100m horizontally, reaching the maximum flow at 300 L/Min when connected with 45mm (diameter) outlet elbow and 150 L/Min with the 38mm one. This is also a smart pump as it will automatically stop working if the motor has been blocked, preventing it from overheating. It’s CE, GS and TUV Approved and comes with Genuine Australian warranty. This is definitely your reliable exclusive plumber.